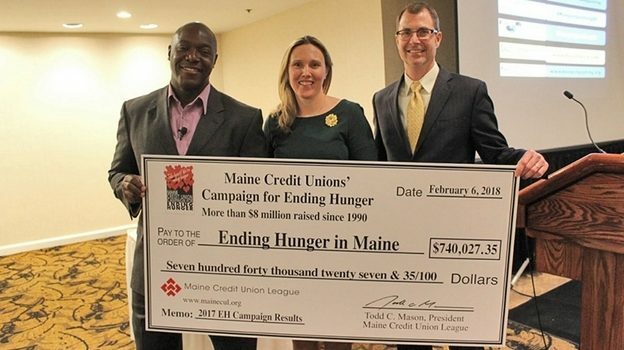 COURTESY / MAINE CREDIT UNION LEAGUE Holding the check announcing the record-setting total raised by the Maine credit unions’ Campaign for Ending Hunger in 2017 are (from left): Devon Harris, three-time Olympian with the Jamaican bobsled team who has a foundation that helps provide meals to children; Joann Bisson, chair of the Maine Credit Union League’s social responsibility committee; and Todd Mason, president and CEO of the Maine Credit Union League. Brewer Federal Credit Union is proud to be part of the Maine Credit Unions’ Ending Hunger Campaign. 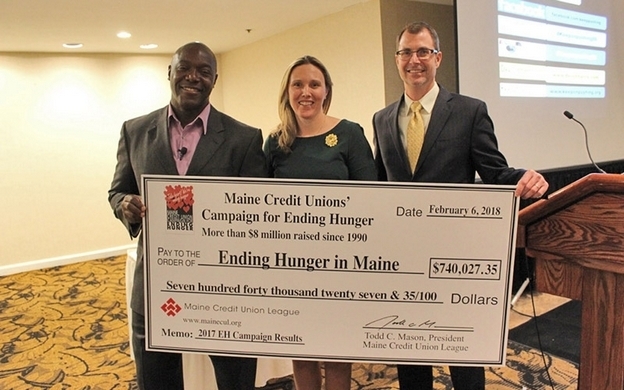 Representatives of Maine’s credit unions gathered in South Portland on Tuesday, February 6th to celebrate a record $740,027 raised in 2017 to help end hunger in Maine. 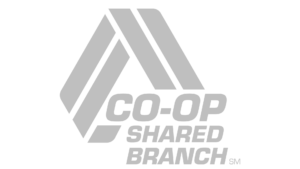 Last year’s campaign brings the total raised in 28 years to more than $8 million, the group said in a press release. 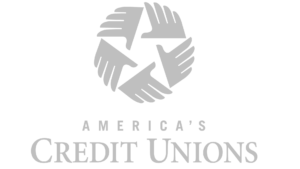 “I am impressed by the cooperation, generosity and enthusiasm that our credit unions and nearly 700,000 credit union members have towards making a difference in the community,” said Todd Mason, president and CEO of the Maine Credit Union League. 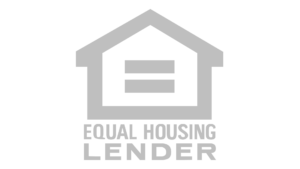 Read More at MaineBiz.